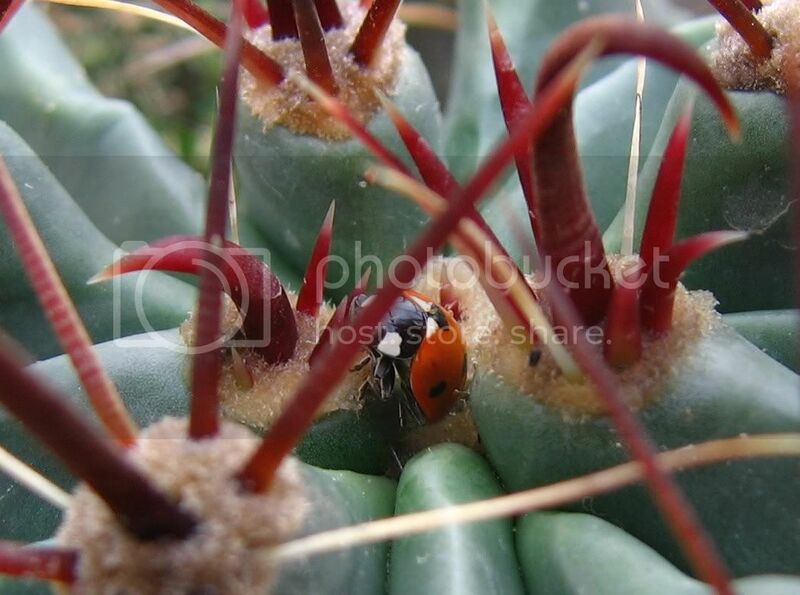 I found these cute little bugs all over my cacti at 7am... Hope you enjoy these. These are some great captures... well done !! 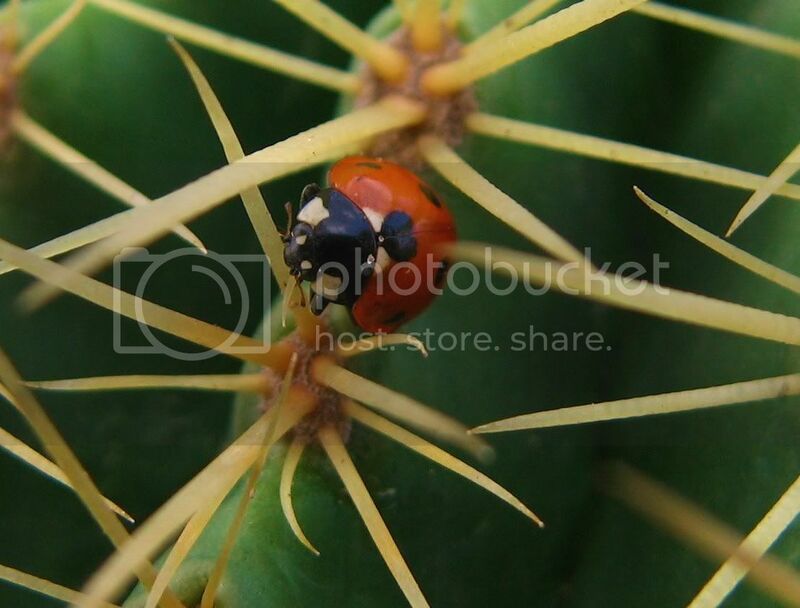 beautiful pics......are these lady birds harmful to plants? Lady bugs eat aphids i think. There are some in my terrace these days. Good bugs they are called. Beautiful pictures. 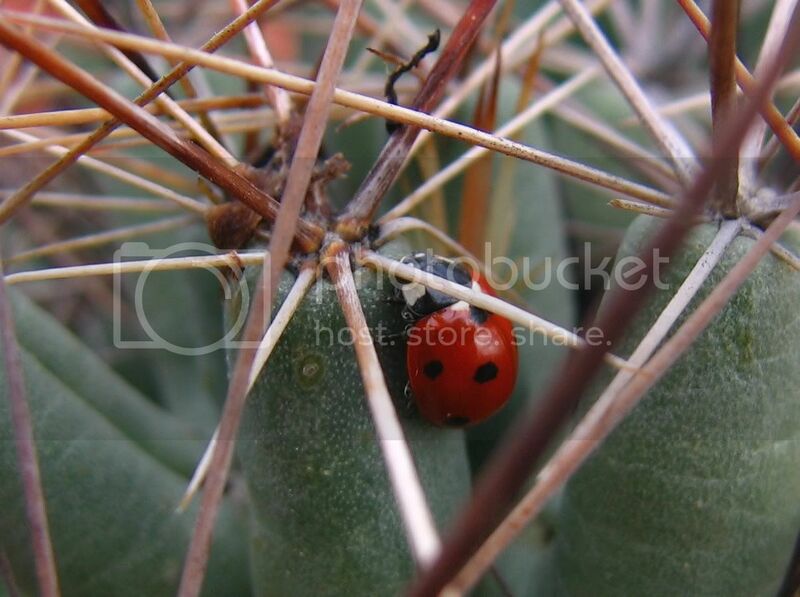 khabbab wrote: Lady bugs eat aphids i think. There are some in my terrace these days. Good bugs they are called. Beautiful pictures. This is what I could not recall. They are actually predators to some parasites. Thanks Khabbab bhai for the info.